On Sale Now! Free Shipping Included! 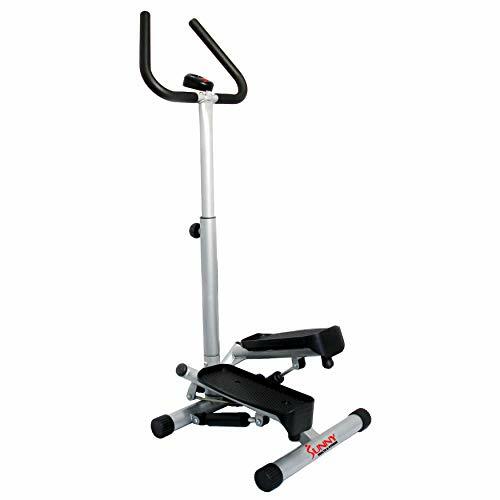 Save 5% on the Sunny Health & Fitness Twist Stepper Step Machine w/Handle Bar and LCD Monitor - NO. 059 by Sunny Health & Fitness at Sweat NY. MPN: NO. 059. Hurry! Limited time offer. Offer valid only while supplies last.